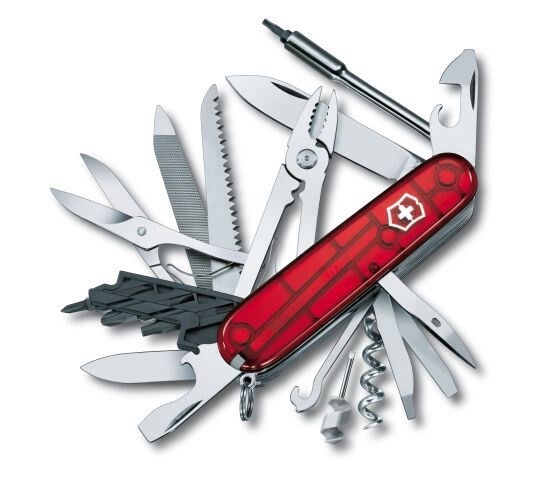 The CyberTool is made for the best technicians. 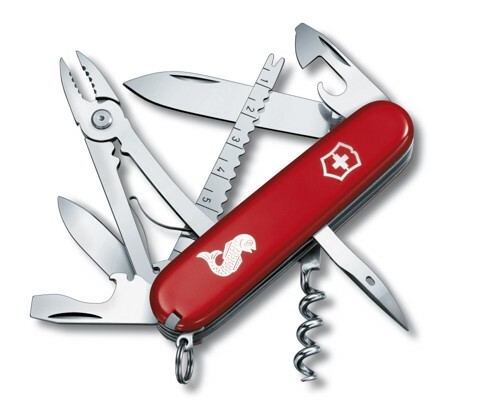 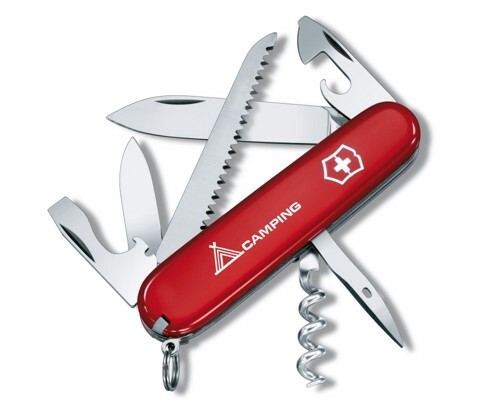 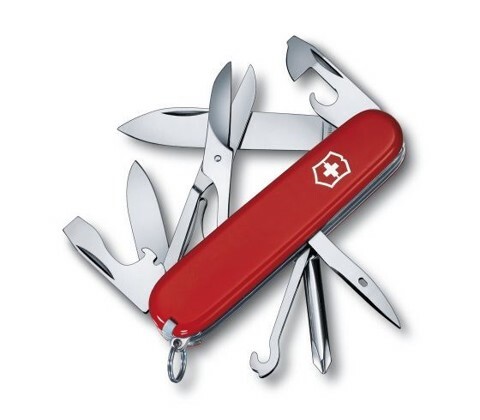 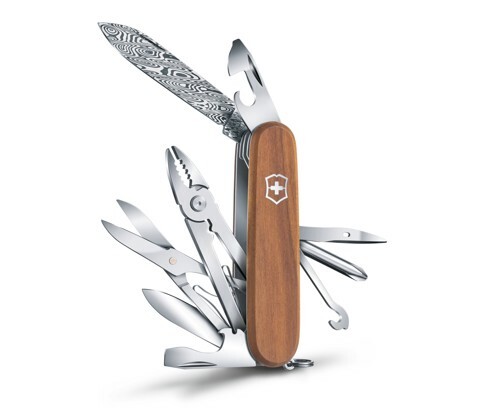 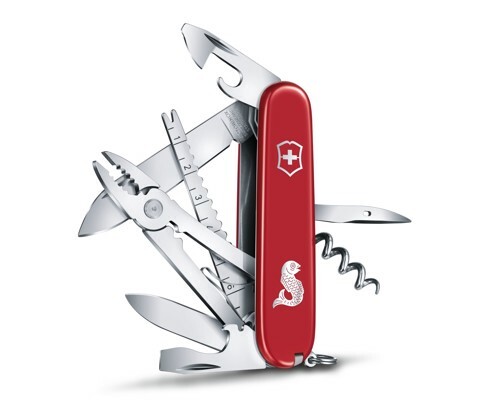 Taking the Victorinox legend into the digital age, this pocket knife comes with a bit wrench to open, fix and close any kind of IT gadget. 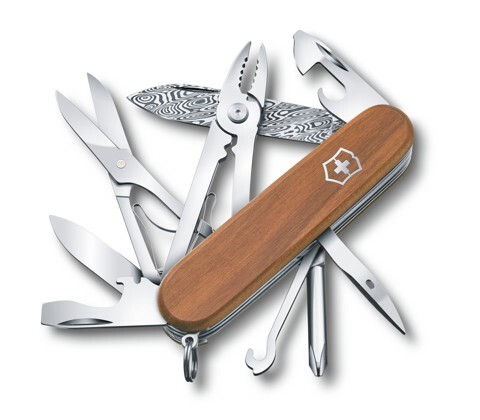 Keeping the look of the traditional Officer's knife, the CyberTool has everything you need to become the master of digital transformation.